Here are some early screenshots of the course! Here is the official preview of the new 2019 Ribadeo, Spain course. Catedrais Beach will also be home to Lannen’s Landing, the Design-a-Hole winner for 2019. 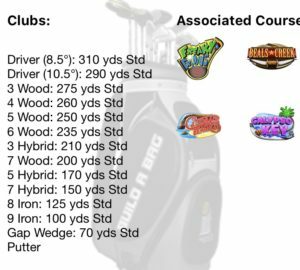 GT Par is most commonly -30 to -31, but this can be debated. #11 is the hole that makes the difference in par. 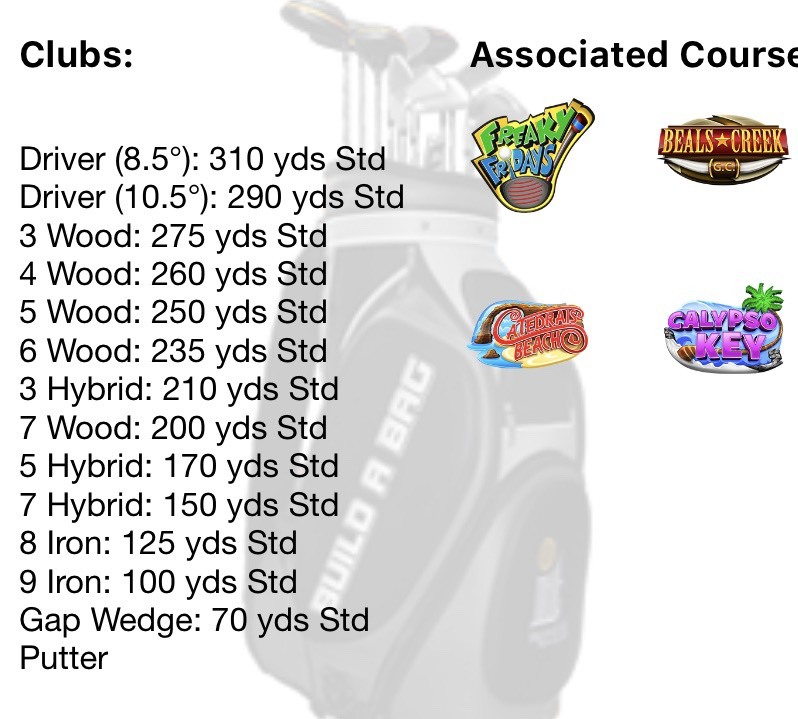 Some might also call #2 there sometimes for a potential -32 par but I’m not counting it. This post contains tips, tricks, and information related to the 2019 Golden Tee course Catedrais Beach! 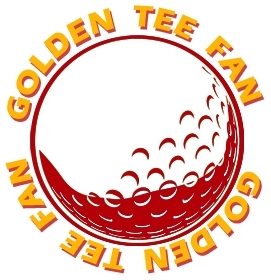 Check out the hole-by-hole breakdowns and example hole-outs as I partner up with the Golden Tee community to give you the edge you need to beat your friends! 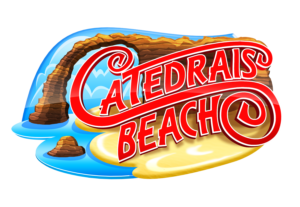 Check out this podcast (itunes) (anchor) which breaks down each hole on Catedrais Beach offering advice to improve your game, but also know that I have listened and accounted for this advice in my hole write-ups already!